Looking for oil to gas conversion services in William Penn Annex East, PA? With the price of heating oil steadily climbing over the past decade, the appeal of converting to gas heat is gaining momentum. Claims of cleaner heat, quieter systems, and less costly monthly bills when using gas have merit. There are indeed benefits to converting and Rooter-Man can guide you safely through the process. Rooter-Man of William Penn Annex East, PA specializes in oil to gas conversions, we can answer your questions, discuss available options, and take care of every step of the process. 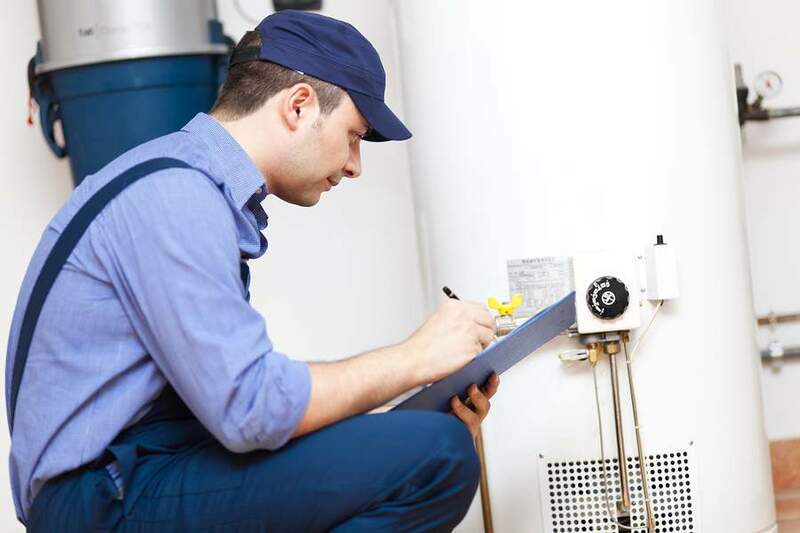 Our technician will file a gas service application with your local William Penn Annex East, PA provider. To start the installation, Rooter-Man brings gas to your home from the nearest utility company site, which involves digging a ditch to place pipes which carries the gas to your home.